The Halifax Regional Municipality has issued a tender to purchase a pair of high-powered, "pursuit-rated Dodge Chargers" for transit supervisors. Supervisors with Halifax Transit could soon be driving high-powered cruisers designed for municipal police officers — a move that has left the union representing bus drivers in the city perplexed. The Halifax Regional Municipality has issued a tender to purchase a pair of "Pursuit-rated Dodge Chargers" for "operational testing purposes." 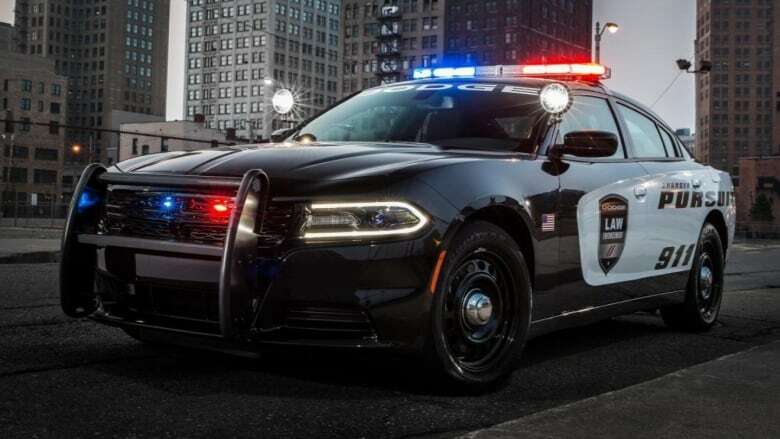 The tender, which has been posted online, makes no mention of costs, but the V8 model of the 2019 Dodge Charger Pursuit starts at $38,590 USD. 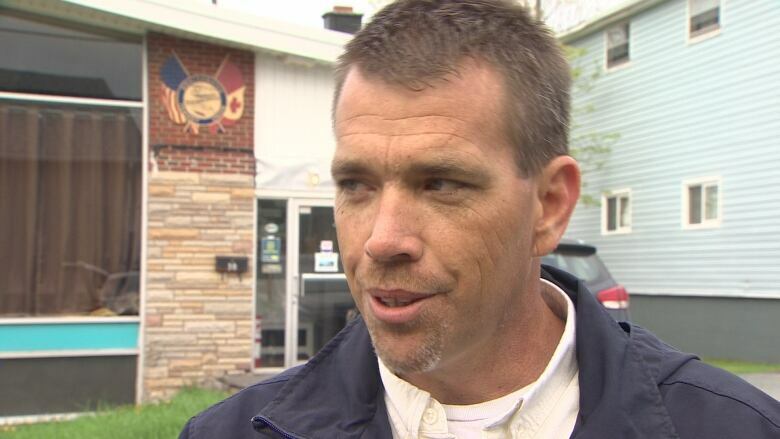 "I am absolutely baffled," said Ken Wilson, president of the Amalgamated Transit Union Local 508. "[Supervisors are] not police. They can't break the speed limit, they can't go through red lights.... Why are we spending this type of money on race cars?" Base model Charger Pursuits have a V6 engine that can deliver up to 292 horsepower, but the optional V8 model goes up to 370. The municipality's tender asks bidders if they can meet the specifications for a V8 engine with a "minimum 300 horsepower." Wilson said supervisors are primarily responsible for keeping buses running on time by ensuring that drivers are hitting time points. Sometimes, if a bus is involved in a collision, they will be called along with police. But they can't direct traffic, make arrests or do investigations. Municipal officials say they need the "Pursuit-rated" vehicles because they offer durability for daily operations. 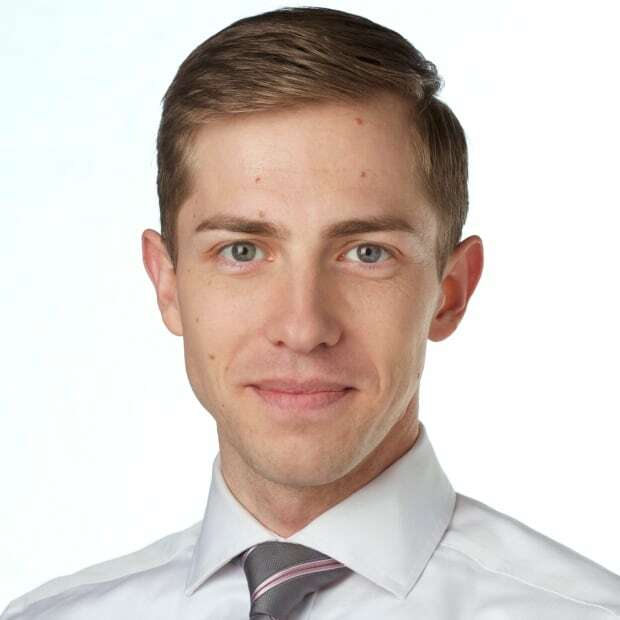 "Transit has looked at non-heavy-duty alternative options in the past, but the maintenance cost, including downtime, was not suitable to support operational needs," said Nick Ritcey, a municipal spokesperson. He added that supervisors respond to medical incidents, traffic accidents, passenger disputes, service disruptions and security checks. They are also required to respond in inclement weather. "The horsepower and AWD [all-wheel drive] requirements have to do with the heavy-duty class, not high-speed chases," Ritcey said. "Based on the lack of alternatives, it's likely that these cars will be used moving forward if they pass the operational testing phase." The tender says the municipality hopes to issue a purchase order by mid-March.